Home > Shopping > About Splendid Clothing – Who Are They and What Makes Them so Great? 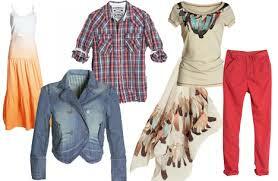 Splendid Clothing is a hugely popular brand of clothing and for good reason. It speaks of quality and comfort, which is exactly what everybody looks for in their garments. But just who are they and what do they deliver? Splendid was first started by Moise Emquies, who was also its main designer. He had a goal: to find a fabric that was super soft, made from a yarn that was perfectly able to absorb color. He looked all over the world in order to be able to create the best t-shirt in the world. It took him ten years to find what he was looking for. 50% Supima cotton, which is a type of luxurious cotton that is able to give the fabric as a whole more body, reducing transparency. 50% micromodal, which is a type or rayon that absorbs dyes in the deepest pores of the strands. Emquies wanted to create something that was truly splendid. Something that was perfect in every way. The combination of these fabrics created exactly that. A first line of t-shirts was finally released in 2002. Nine different but simple silhouette shirts were launched. Since then, the company continued to work on different t-shirts. Now, they also make leggings, tank tops, dresses, thermal products and cardigans. Each of these items is clean and simple and speaks of looking amazing in an effortless manner. The popularity of the line continued to grow, and there are now multiple stores across the globe that sell them. Indeed, the line is worn by various global celebrities and regularly features in movies, magazines and television shows. 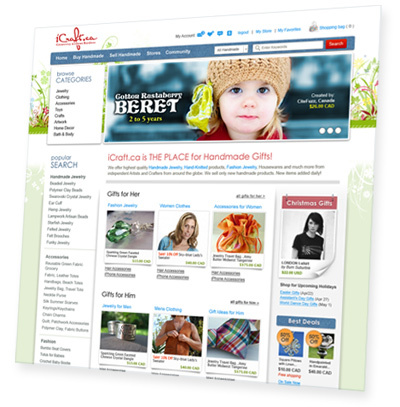 Click here for more information on Splendid Clothing.